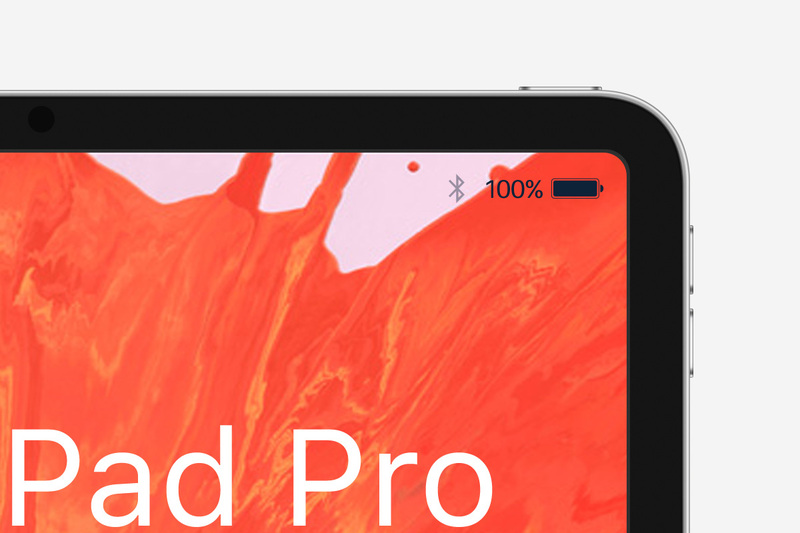 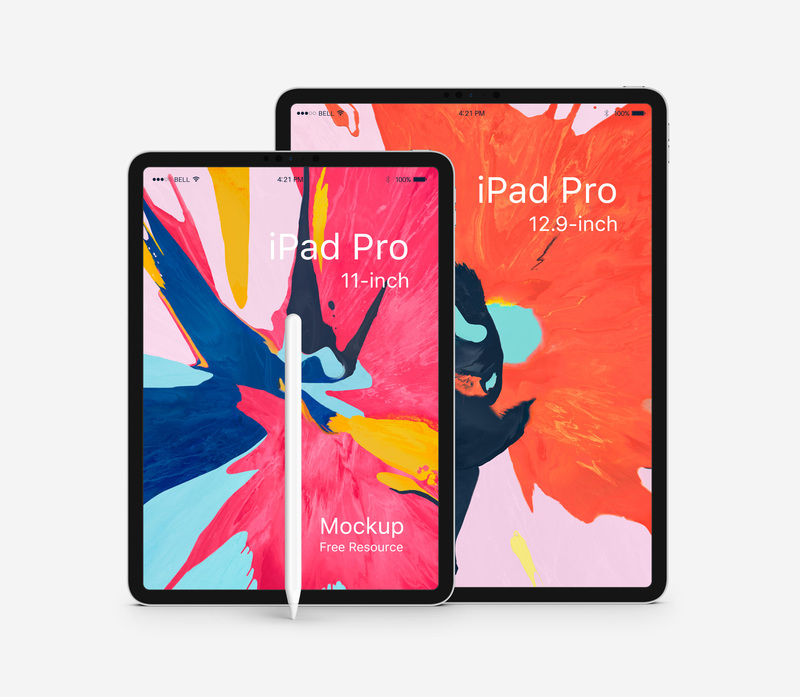 This is the new 10.5 and 12.9 inch psd iPad Pro in vector shape. 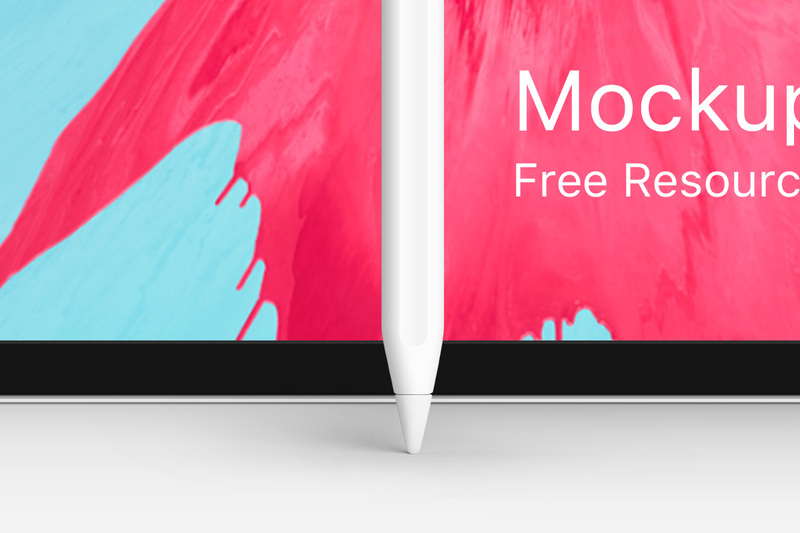 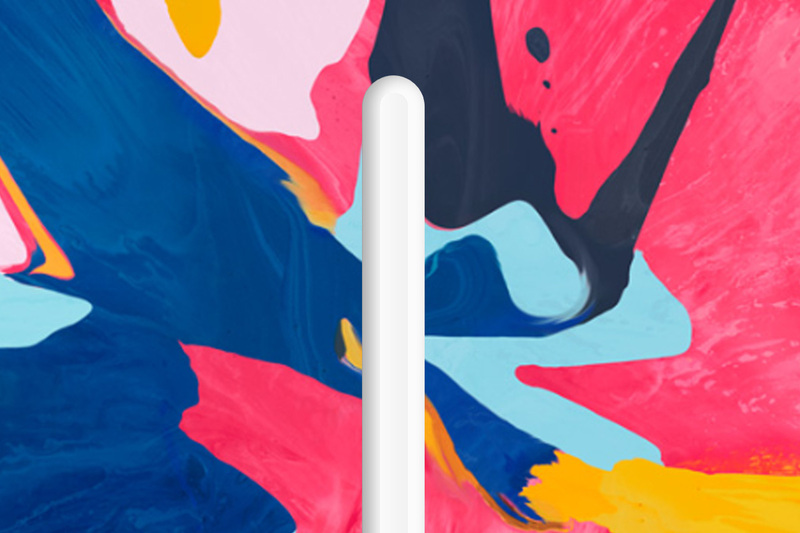 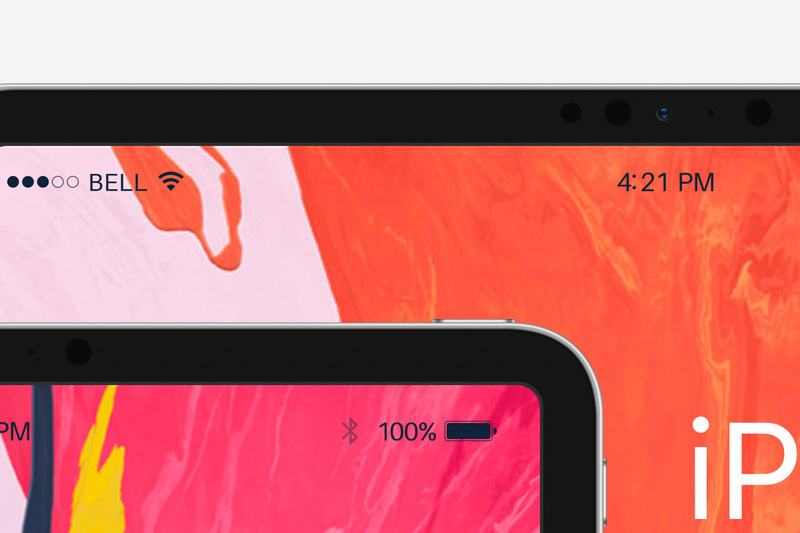 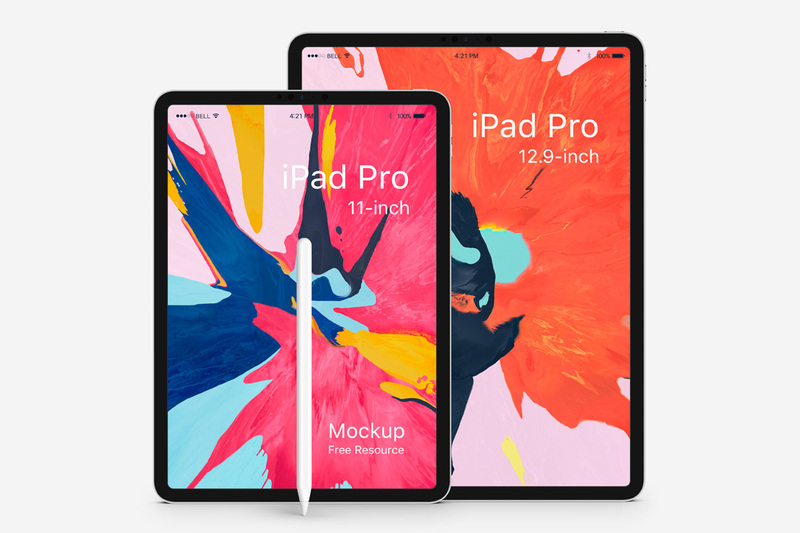 This fully scalable vector iPad Pro mockup comes with the new Apple Pencil. 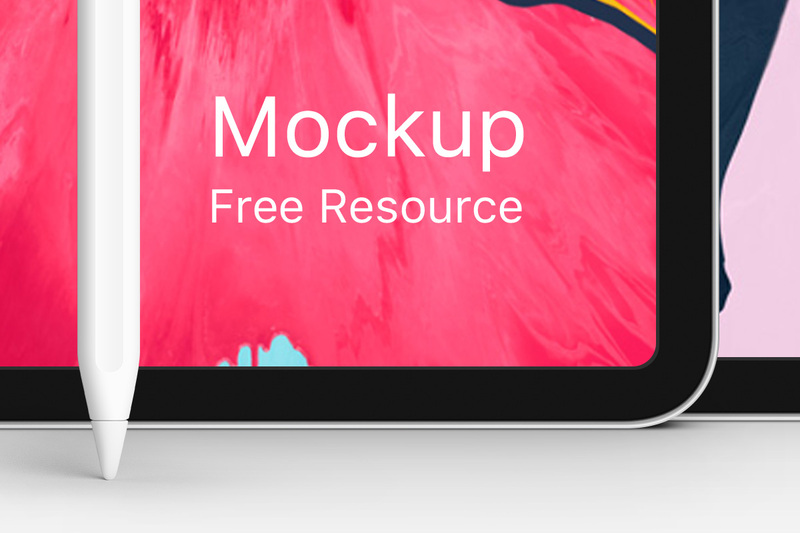 Ideal to showcase your web and app design thanks to the smart layer.